Unauthorized drones have been hovering over two military bases in the Washington, DC area for nearly a month despite a federal ban, says a company hired to track them, adding that the remote-controlled flyers may also pose a threat to civilian operations. “A great deal of drone activity” has been detected over military installations in Washington DC, the drone-detecting airspace security company Dedrone said last week. The Federal Aviation Administration (FAA) has restricted the air space within 30 miles (48km) of Ronald Reagan Washington National Airport in Arlington, Virginia. That no-fly zone includes the airspace over the Pentagon and several other military facilities. With numerous drones seen above the nation’s capital, Dedrone partnered up with Joint Base Myer-Henderson Hall (JBM-HH) in Arlington to install tracking technology at the nearby Fort McNair, in southwest DC. Over 26 days, the technology detected 52 flights, or two per day, according to data collected in late summer and early autumn. Over another 30 days, the unmanned flyers were spotted 43 times at JBM-HH, north of the Pentagon. "This is a concerning rate," Dedrone CEO Jorg Lamprecht told CNBC. “All unauthorized drone activity constitutes a potential threat,” the company said, pointing to the use of drones overseas, particularly by Islamic State (IS, formerly ISIS/ISIL) and other groups for hacking and surveillance, as well as the use of weaponized unmanned aerial vehicles (UAVs). In addition to malicious purposes drones may serve, they could pose “as great, if not greater” threat to firefighters and other emergency services personnel, in hands of those who just play around. “Well-intentioned operators and those who are simply ignorant of the danger” could hinder aerial support for fire or search and rescue operations, Dedrone said. Although the company’s data couldn’t verify the exact locations of the detected flights, it said a short duration of some “may indicate that the drones were close to the limit of the detection range of the system.” Some of those could be attributed to drone enthusiasts, flocking to the nearby Nationals Park baseball stadium during the summer. Still, “priority resources, facilities and people remain vulnerable to the drone threat overhead,” Dedrone concluded. In addition to the no-drone zone around Washington, DC, the FAA banned drones from flying over 133 military facilities across the US in April, with violators risking civil penalties and criminal charges. 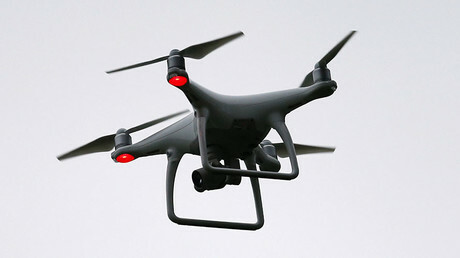 It also prohibited the operation of drones over the Statue of Liberty, Mount Rushmore and several other national landmark sites. 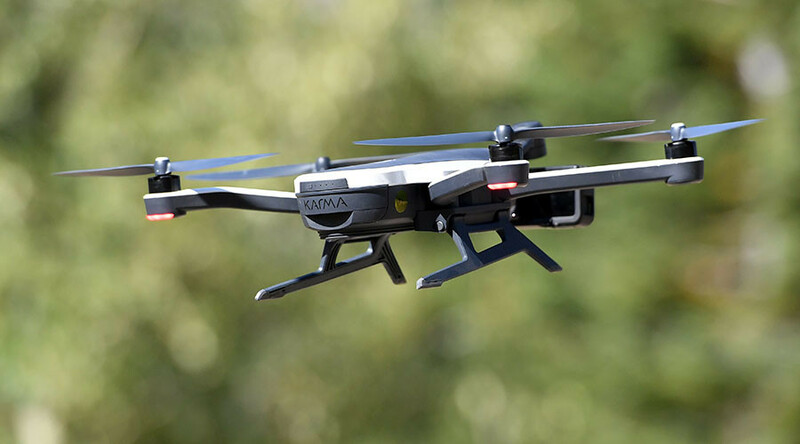 According to the FAA annual report, more than 3.5 million drones are projected to be in use by 2021, compared to an estimated 1.1 million UAVs last year.